In great condition! 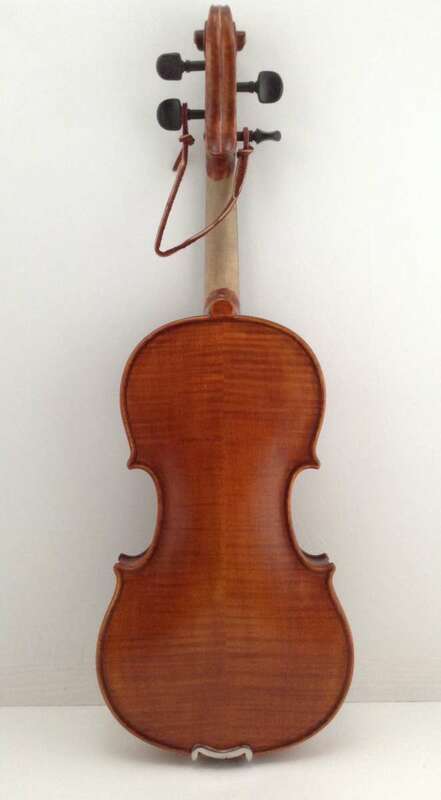 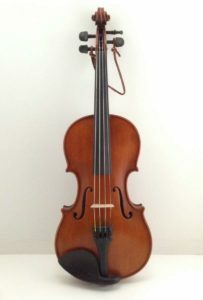 Includes case, bow and chin rest. 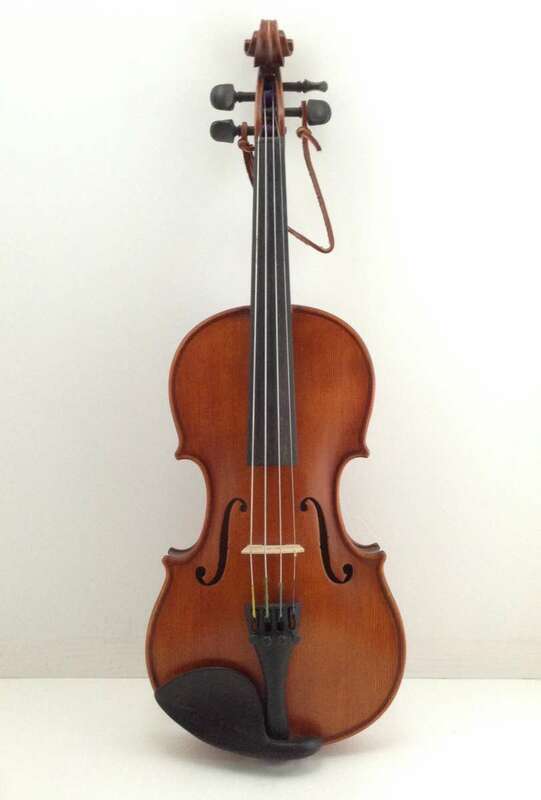 Everything you need to get started playing violin!